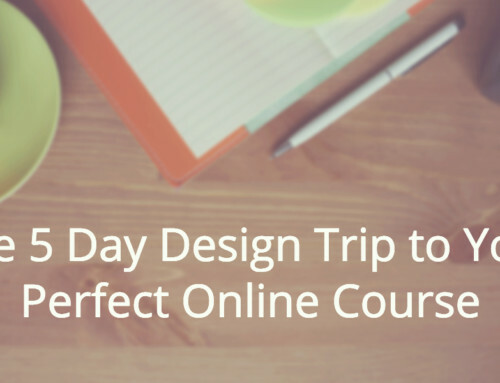 Why is now the best time to create your course? 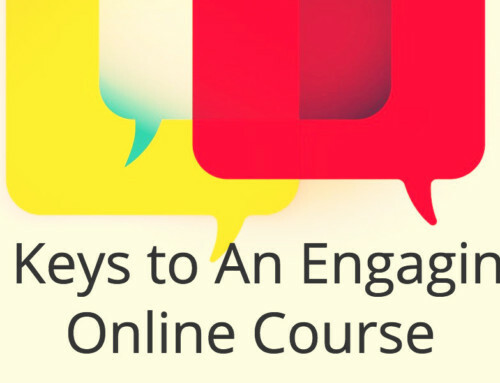 In this quick tip video from guest expert Tom Buford, learn how you can get moving quickly with your online course idea. 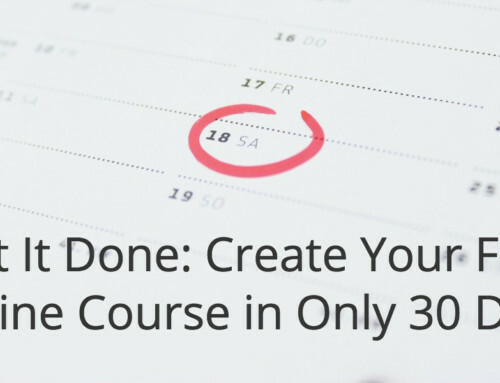 If you want to build your own online course in the next 30 days, start by joining our free course creation challenge. We’ll create, together.